BEIJING, Aug. 31, 2008 (Xinhua) -- Hua Guofeng, a former leader of the Communist Party of China (CPC), was cremated at Beijing's Babaoshan cemetery on Sunday. President and Communist Party of China (CPC) Central Committee General Secretary Hu Jintao and his predecessor, Jiang Zemin, sent their condolences on his passing. In addition to Hu, the other members of the Standing Committee of the CPC Central Committee Political Bureau Wu Bangguo, Wen Jiabao, Jia Qinglin, Li Changchun, Xi Jinping, Li Keqiang, He Guoqiang and Zhou Yongkang, also sent condolences. Hua was called in the official obituary "an outstanding CPC member, a long-tested and loyal Communist fighter and a proletarian revolutionary who once held important leading posts in the CPC and the government." 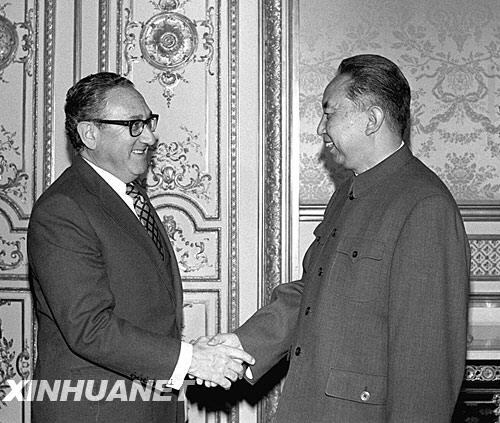 Hua died of illness at 12:50 p.m. on Aug. 20 in Beijing at 87. Born in 1921 to a tannery worker's family in Jiaocheng County of northern Shanxi Province, he was originally given the name Shu Zhu. He later changed it to Hua Guofeng after joining the war against Japanese aggression in 1938. The same year, he joined the CPC. 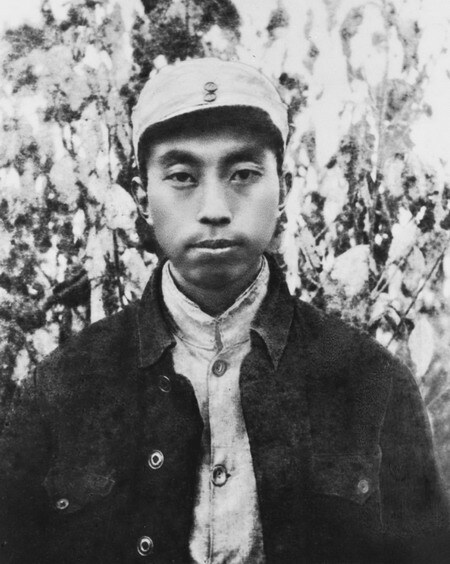 After being sent back by the Party to his hometown, Hua led the local resistance movement against the Japanese and later the Kuomintang army. In 1949, he moved to central Hunan Province with the People's Liberation Army and worked as a local official until 1971. During his stay in Hunan, Hua performed well in improving local agriculture and rural development. 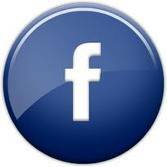 Then Chinese leader Mao Zedong had said he was "an honest man that did not lie." 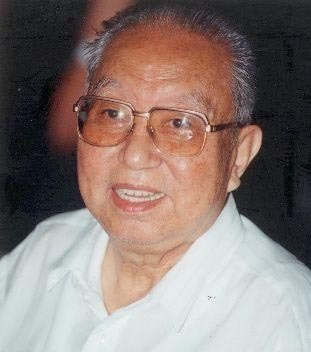 Hua was promoted to the State Council in 1971 and was elected as a member of the CPC Central Committee Political Bureau in 1973, when he was assigned to take charge of agriculture development under the leadership of then Premier Zhou Enlai. Two years later he was appointed vice premier and minister of public security. 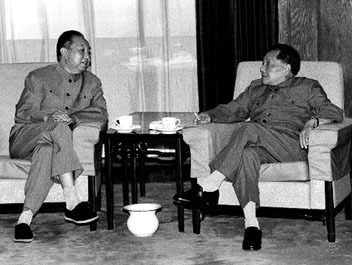 Following Zhou's death on Jan. 8, 1976, Hua took his place to lead the Cabinet. He had also effectively handled the rescue and relief work in the 7.8-magnitude earthquake that leveled Tangshan City in the northern Hebei Province on July 28 the same year. 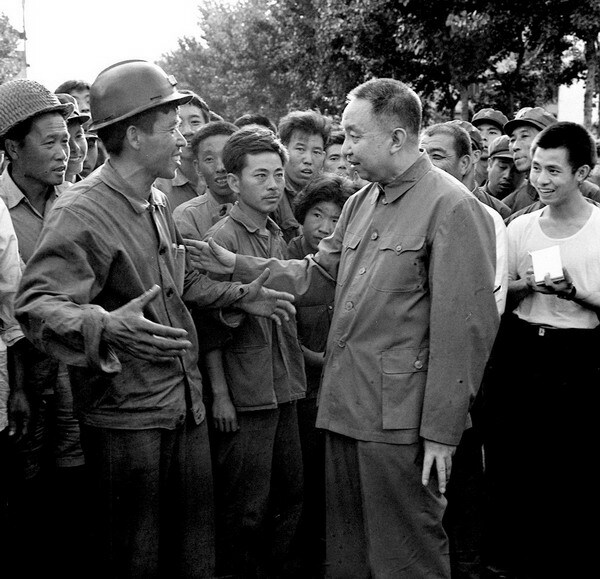 During his four years as the chairman of the CPC Central Committee and Central Military Commission, Hua worked with other senior Party leaders to restore the country's political and economic life and started correcting cases of officials who were wronged during the Cultural Revolution. He resigned from his posts in June 1981 and stayed as the CPC Central Committee vice chairman and a member of the Standing Committee of CPC Central Committee Political Bureau until September 1982. Hua was a member of the ninth to 15th CPC Central Committees and a member of the Standing Committees of the 10th and 11th CPC Central Committee Political Bureaus. He was also a special delegate to both the CPC 16th and 17th National Congress. 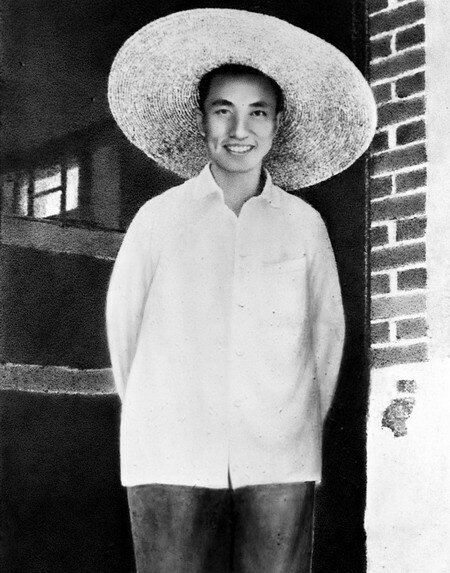 "In his 70 years working for the revolution, Hua had been loyal to Communism, loved the Party and people, always put the Party's cause first and devoted his whole life to independence and liberation of the Chinese people as well as construction of socialism," said an official statement. "He never bothered what he personally got or lost ... always putting the interests of the Party and people first." BEIJING - China laid to rest on Sunday Hua Guofeng, one of the last of the old guard from the Mao era who had been hand-picked by a dying Mao Zedong to succeed him as Communist Party chairman. Hua was cremated at Babaoshan, the cemetery for the Communist Party's elite in a western suburb of Beijing, the official Xinhua news agency said. He was "an outstanding CPC member, a long-tested and loyal Communist fighter and a proletarian revolutionary who once held important leading posts in the CPC and the government", Xinhua said. 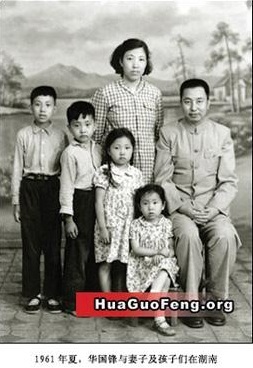 Mao's daughters and his grandson sent flowers, the source added. State radio added that another guest was Deng's son Deng Pufang, paralyzed from the waist down after mysteriously falling from a Peking University building in 1968 at the height of the turmoil unleashed by Mao during the Cultural Revolution. 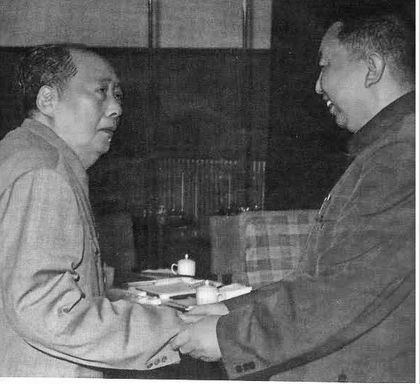 Hua, once fondly referred to by state media as the "Wise Leader", became Communist Party chairman in September 1976 after Mao was quoted as saying at his death bed: "With you in charge my heart is at ease." 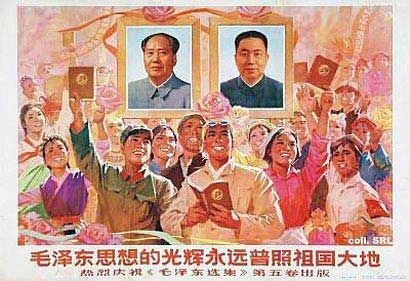 Weeks later, Hua approved a military plot to arrest Mao's widow, Jiang Qing, and other members of her reviled Gang of Four who were blamed for Mao's excesses during the tumultuous, decade-long Cultural Revolution. "His decision to arrest the Gang of Four changed China's destiny, and the Communist Party's destiny," the source said. "If the Gang of Four had not been arrested, there would have been more chaos." But after the arrest of Mao's widow, Hua floundered. He embraced the "two whatevers" policy, imploring China to uphold whatever policies Mao had adopted and abide by whatever instructions the late chairman had made. 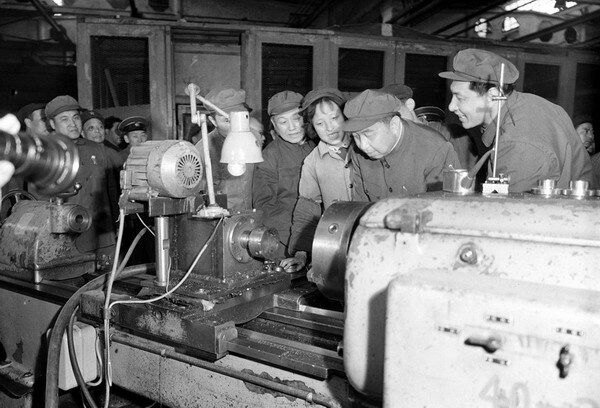 Hua Guofeng visited a factory in Harbin , capital of Heilongjiang Province on April 22, 1977. 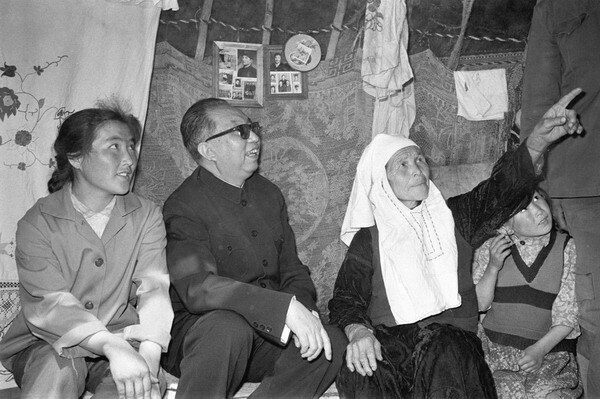 Hua Guofeng visited Fukang County in Xinjiang on May 11, 1980.